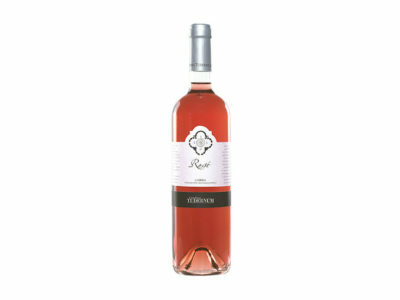 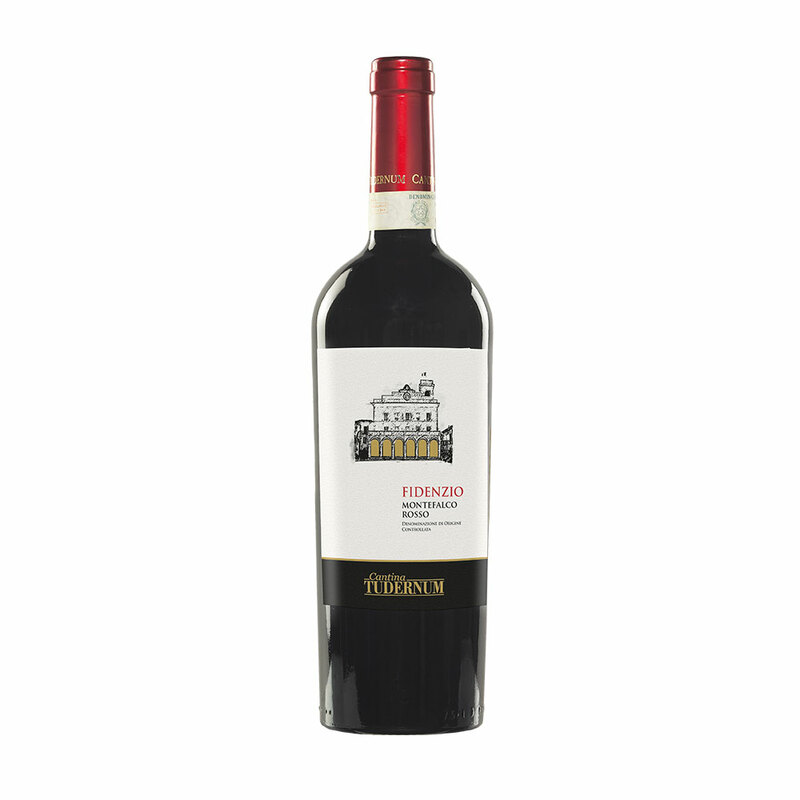 Rosso di Montefalco DOC is a full-bodied wine made with three different grapes: Sangiovese (70%), Merlot (15%) and Sagrantino (15%) from the region surrounding the city of Montefalco. Rosso di Montefalco is a special homage to our lands, an important and unique red wine from the autochthonous Sangiovese and Sagrantino grapes and enhanced their smoothness and softness with local Merlot grapes. 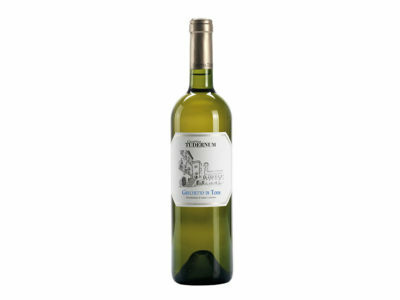 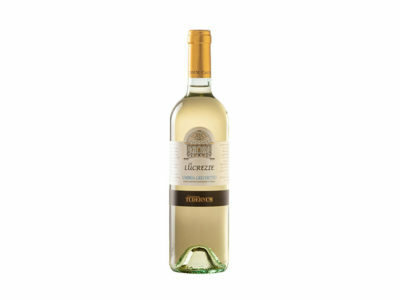 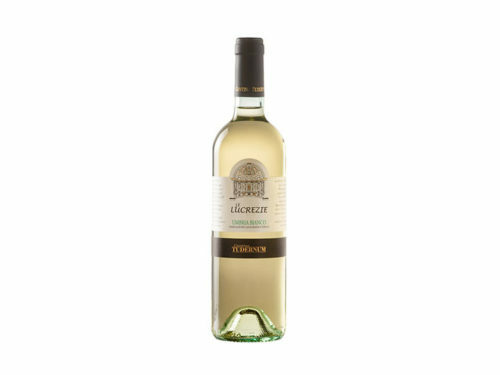 The wine requires a long refinement period, initially in barrels and subsequently in bottles.